The paper shows the influence of positivism on the development of international law in the XVIII-XIX centuries. Analyze ideas of I. Moser, G.F. Martens, F.F. Martens and other international lawyers. Positive trend in international law is considered in the context of the fight against natural and legal ideas and influence on other theories, in particular, the historical school of law. The paper shows the importance of a «positive trend» in the development of the idea of European law. 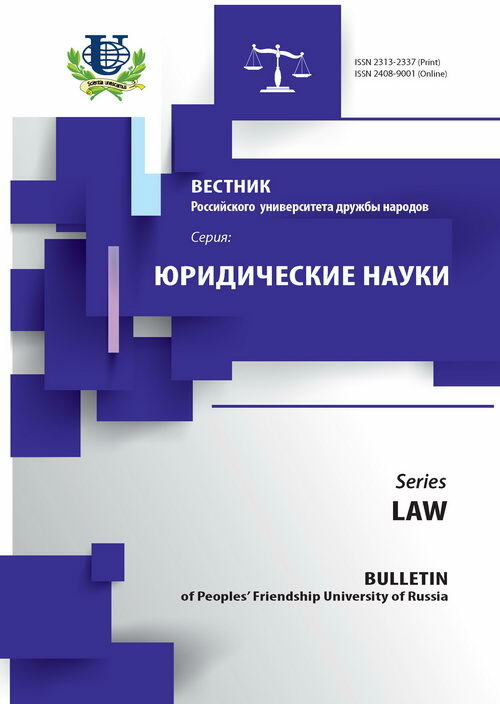 The article explains the role of the «positive direction» in international law and in the development of monistic theories dualistic relationship between international and domestic law. Particular attention is paid to the creation of collections of international treaties, which began in the XVIII-XIX centuries, representatives of the «positive direction». The paper shows their role in the development of international law as a systematic, logically built legal system. international law, positivism, natural law, international treaties, international custom, ratio of international and national law, European law.